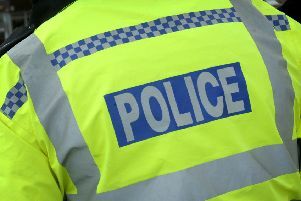 Police are warning residents to be on their guard after what they describe as a distraction burglary was reported at Brunswick Square in Billinghay. PCSO Sharon Horne of Lincolnshire Police said a pension card was stolen from an elderly male resident during a distraction burglary on Monday between 12.30pm and 1pm. Do not feel you are rude or uncaring by saying ‘no’ – your own safety is more important. If you have noticed any suspicious people or vehicles in the area, or have any information relating to this incident, contact Lincolnshire Police, on 101, quoting incident number 265 of 09/12/15. PCSO Horne warned: “Sometimes bogus callers pose as someone needing help – perhaps a glass of water or access to a telephone. The caller may purport to be from the council, gas, electric or water.